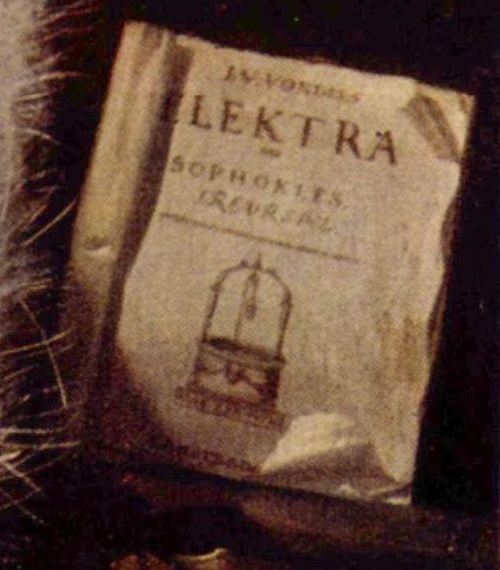 Book – tragedy by Sophocles “Electra” – in this case the symbol of ambiguity. By placing it on the canvas, the artist recalls the inevitability of retribution for any offense not on the ground, but in the sky, as it is this idea permeated the tragedy. 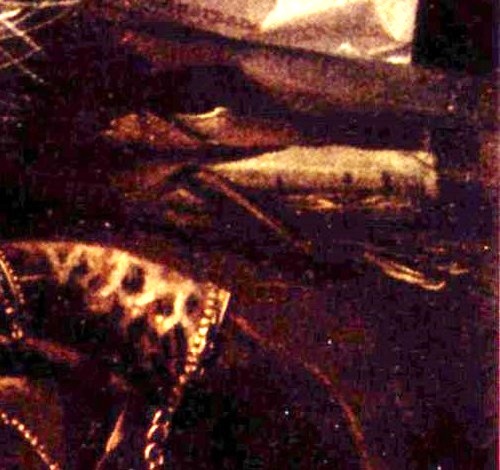 Antique motif in these still lifes often symbolized the continuity of art. 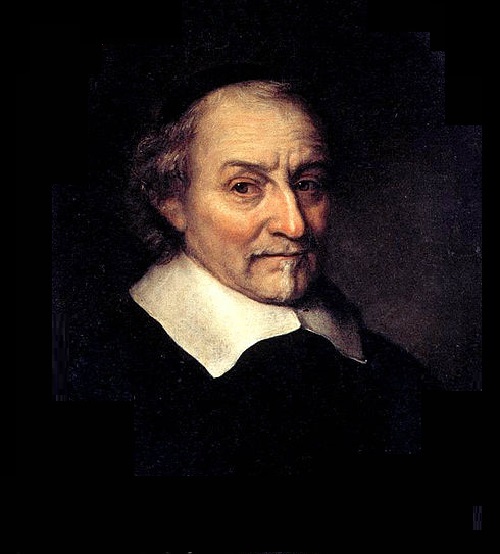 On the front page is the name of the translator, the famous Dutch poet Joost van den Vondel (17 November 1587 – 5 February 1679), whose works on ancient and biblical themes were so topical that he was even persecuted. 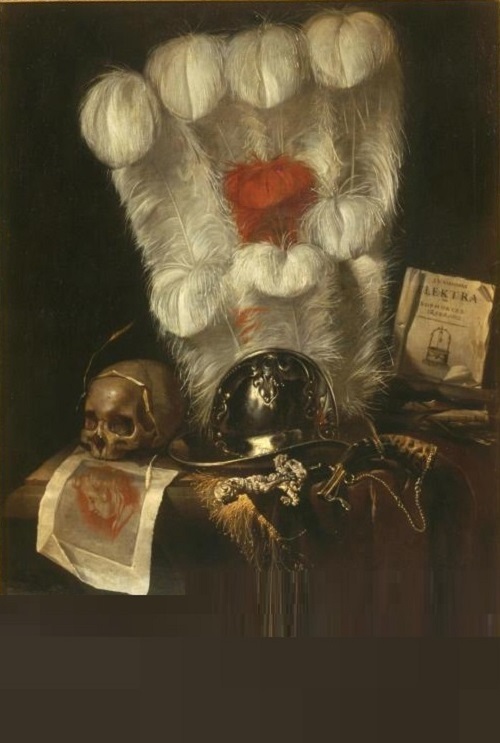 It is unlikely that the artist has placed Vondel by accident – it is possible that, in speaking of the vanity of the world, he decided to mention the vanity of power. 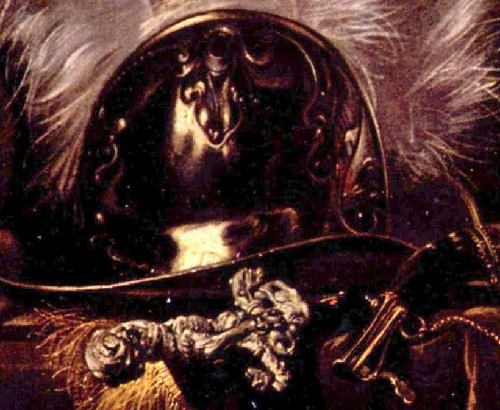 Sword and helmet – the emblem of transient military glory. 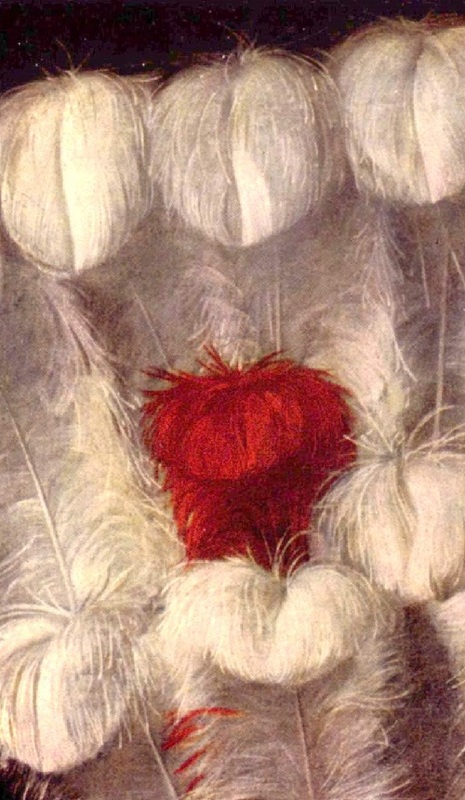 White with red plume – the compositional center of the picture. Feathers always mean vanity. On the helmet with a plume picture dated. 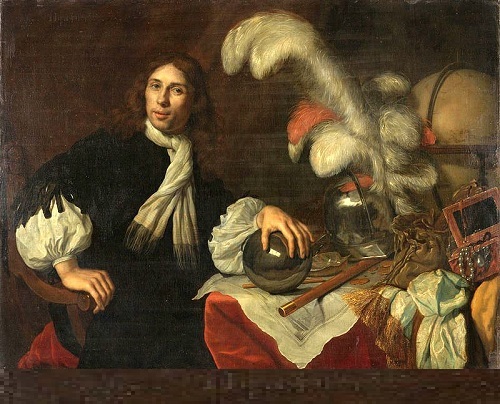 Dutch Golden Age painter Lodewijk van der Helst depicted Admiral Auke Stellingwerf in a helmet on a posthumous portrait in 1670 (picture below). 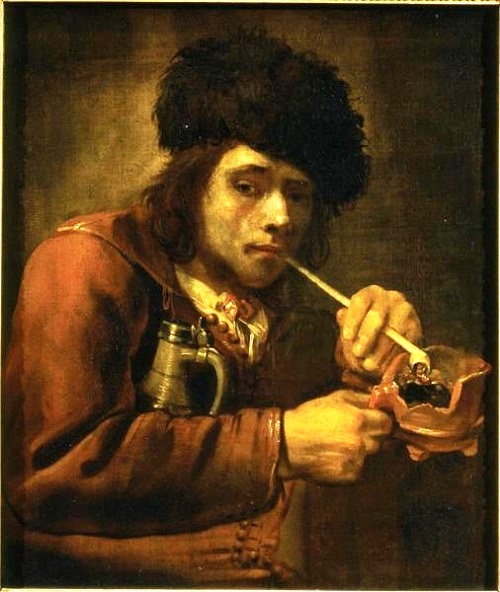 Admiral Helm is seen on several still lifes by Juriaen van Streeck. Portrait in sanguine. 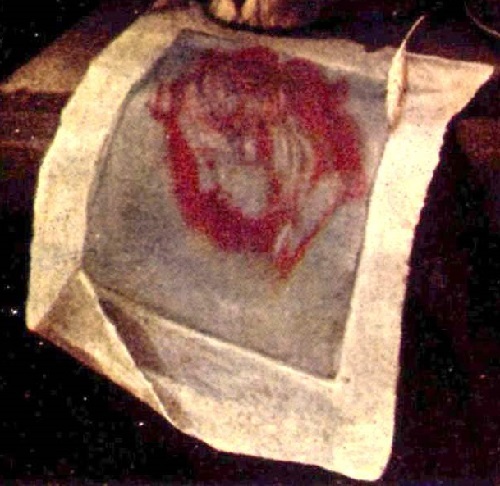 Unlike oil, sanguine is very poorly preserved, as well as paper, in contrast to the canvas. This sheet talks about the vanity of the artist’s efforts, frayed and torn edges are designed to strengthen this idea. Gold fringe – Vanity of luxury. 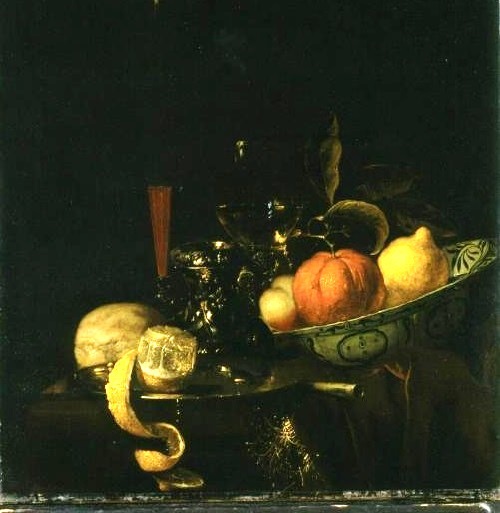 Juriaen van Streeck painted this fringe again in a still life of oranges and lemon, which is also exhibited in the Pushkin Museum. Skull – in ancient culture attribute of Cronus (Saturn), that is a symbol of time. Wheel of Fortune is also depicted with a skull. 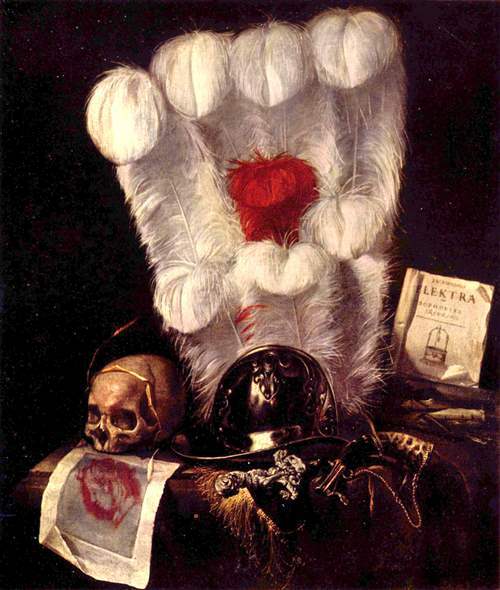 For Christians, it is a sign of worldly vanity, mental contemplation of death, attribute of solitary life. With it were portrayed St. Francis of Assisi, St. Jerome, Mary Magdalene, the Apostle Paul. The skull is also a symbol of the eternal life of Christ, crucified on Golgotha, where, according to tradition, was buried the skull of Adam. 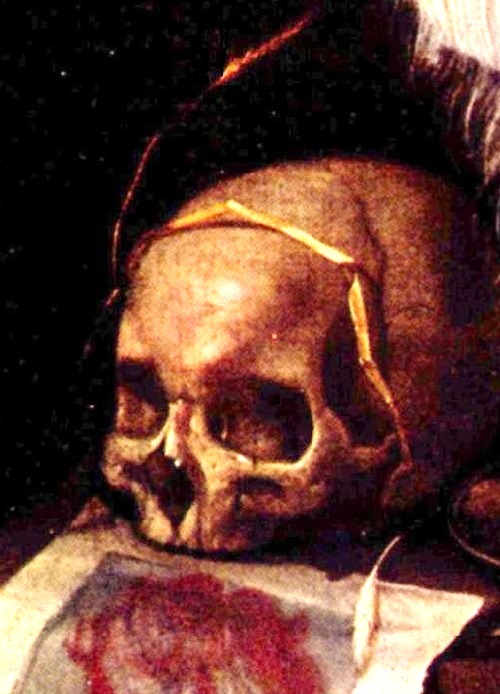 Wheat Kolos, encircling the skull – a symbol of immortality of the soul (“I am the bread of life” – Jn. 6:48), the hope of eternal life. 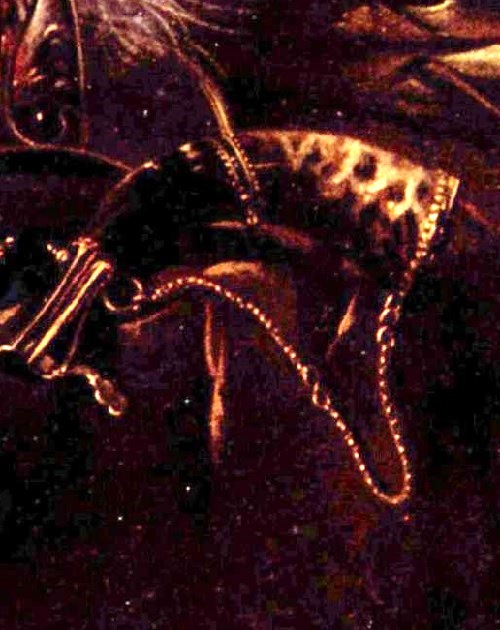 Powder Horn on the chain – very typical thing for a Dutch still life. 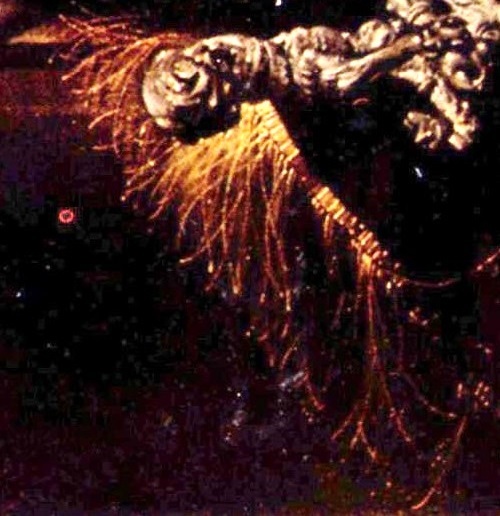 Here, it seems, should be interpreted as something that carries the death, unlike the cornucopia.